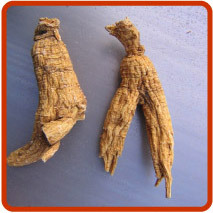 Commercial ginseng production in B.C. 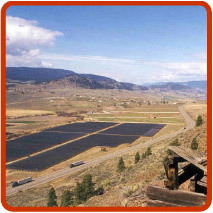 began in 1982 in the Bontanie Valley near Lytton when Chai-Na-Ta Ginseng Products Ltd. planted their first 5 acres. 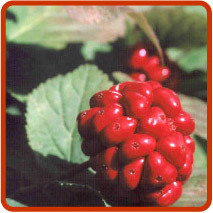 Two other growers established ginseng gardens in 1985 and by 1987 there were 12 growers cultivating ginseng. On February 5, 1987 The Associated Ginseng Growers of British Columbia was officially incorporated under the Societies Act. The intent of the organization was to serve as a "umbrella group" for all growers within the province.